› What: A “Latino” Sunday With Steinway, featuring music by Violeta Parra performed by Tomás del Real. › When: 3-4:15 p.m. Sunday, Oct. 30. › Where: Summitt Pianos, 6209 Lee Highway. › Admission: Free but RSVP is required due to limited seating. 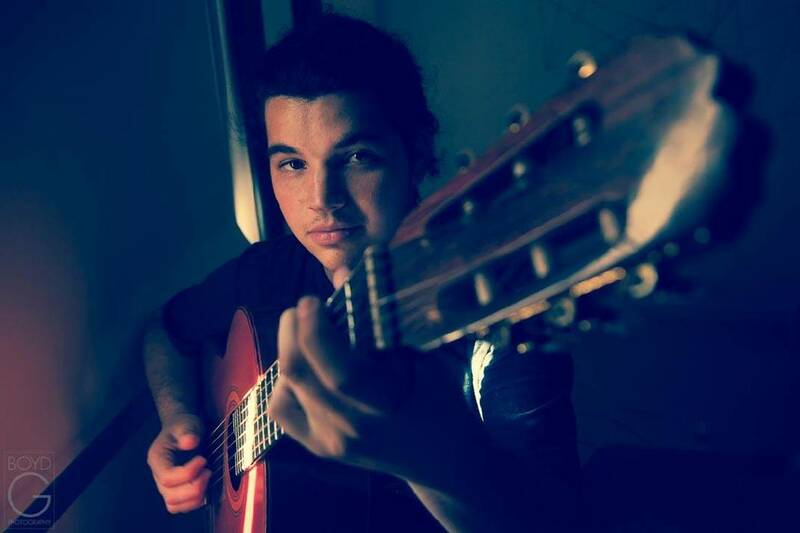 Rather than the baby grands, the next Sunday With Steinway concert at Summitt Pianos will focus on a rising Chilean guitarist and songwriter performing the music of Violeta Parra. Tomás del Real, 23, one of the most active musicians of the new generation of Chilean artists, has inspired a fresh way of presenting new folk music. Del Real mixes a strong tradition of Chilean folk music with influences of Latin and European folk, plus American rock and jazz. This fusion style has been developed during several years of touring around South America, Europe and the United States. His stop here is part of a tour through the South. Parra (1917-1967), nicknamed "The Mother of Latin American Folk," is considered the most important folklorist of modern Chilean history. She pioneered the Nueva Canción Chilena movement, known as the Chilean New Song, a renewal and a reinvention of Chilean folk music that would extend its sphere of influence outside Chile. Parra wrote many songs that are now part of everyday culture in Spanish-speaking countries. Songs such as "Gracias a la Vida (Thanks to Life)," "Volver a Los Diecisiete (Being 17 Again)" and "Run Run se Fue Pa'l Norte (Run Run Went Up North)" have become anthems for younger generations. Del Real will showcase the strongest part of Parra's famous repertoire.